The very popular AMC Networks of AMC, BBC America, IFC and We TV just became available to CentraCom Cable TV Subscribers through WatchTVEverywhere. 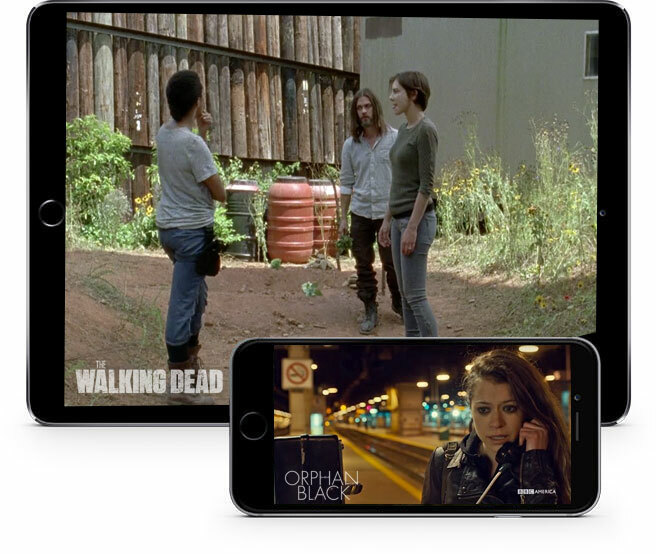 AMC with the hit shows of Walking Dead, Humans, and Turn and BBC America with acclaimed dramas such as Orphan Black and Dirk Gently's Holistic Detective Agency are available to stream on any device. CentraCom Cable TV subscribers now have access to 74 channels to stream from anywhere on nearly any Internet connected device. Get the AMC app for your mobile device. Get the BBC America app for your mobile device.